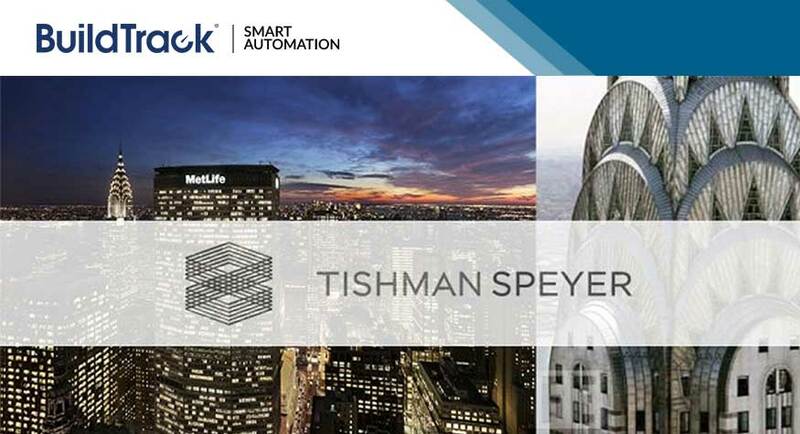 BuildTrack™ energy saving motion sensors have been chosen by Tishman Speyer for the TSI Business Park Hyderabad. TSI Business Parks Hyderabad Pvt. Ltd. is engaged in developing information technology parks in Hyderabad and is a joint venture between Tishman Speyer India Fund LP and India Advantage Fund Real Estate Series I.
Tishman Speyer opted for BuildTrack EzSense solution which is intended for property locations such as stairwells, bathrooms, passageways, pantries and kitchens, equipment rooms, parking lots where lights need to be turned ON based on the movement. It provides the convenience of not having to turns lights ON/OFF manually and automatically working to conserve energy wherever it is installed. Almost 20 motion sensors have been installed in the parking lot of TSI Business Park. BuildTrack Motion Sensor turns the lights ON when movement is sensed and turns it OFF when no motion is sensed over a predefined period. The motion sensor is based on Passive Infrared (PIR) sensing technology. It is a simple and practical solution for energy conservation not only for lighting but also for any other electrical devices that need to be triggered based on motion sensing. BuildTrack™ is a brand of home automation and surveillance solutions offered by Surmount Energy Solutions that are designed to meet the safety, comfort or convenience needs in a broad range of residential, commercial or retail facilities and buildings. Surmount Energy, a leader in Green Building Consulting and Automation Solutions operates at 20,000 sq. ft. LEED platinum certified facility, in Navi Mumbai.